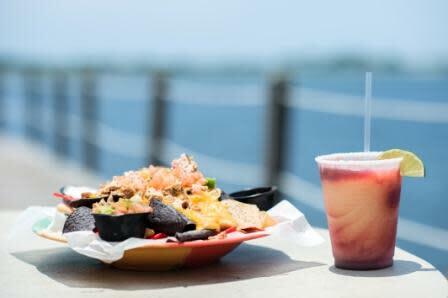 Currently closed due to Hurricane Michael. 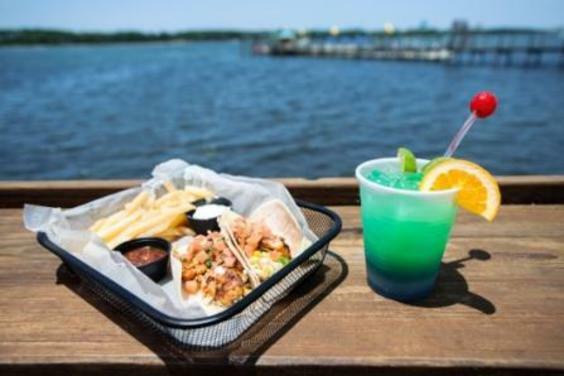 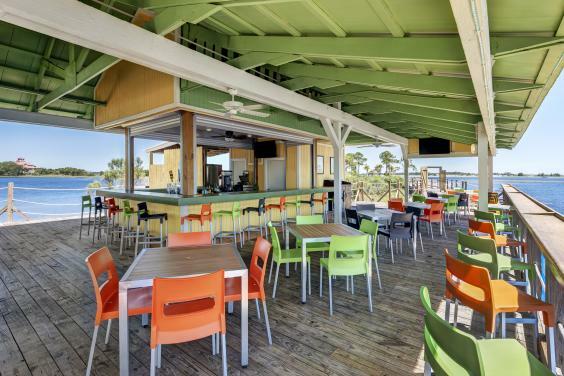 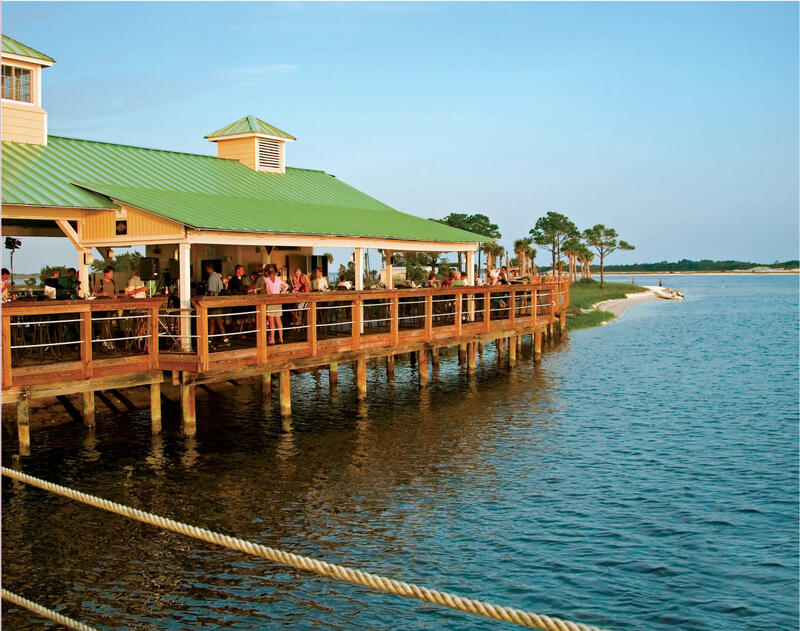 Welcome to Pelican's Bar & Grill, where we have the fun, the sun and the food! 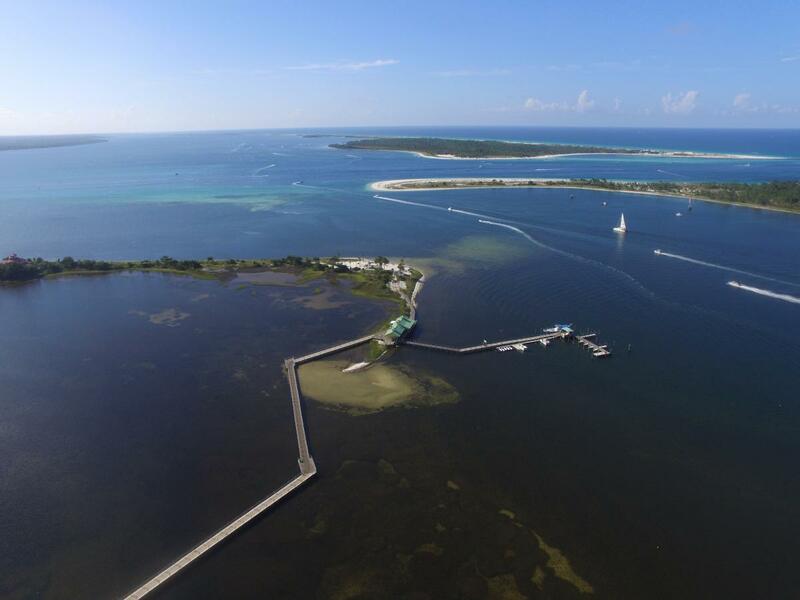 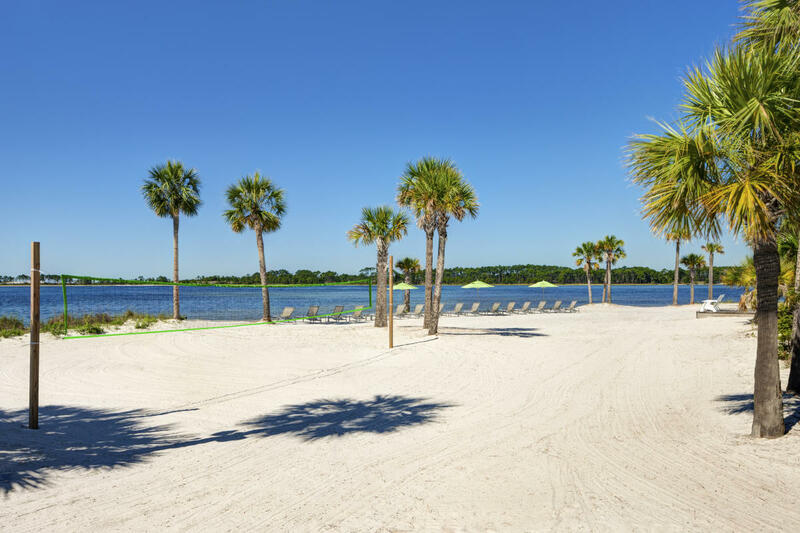 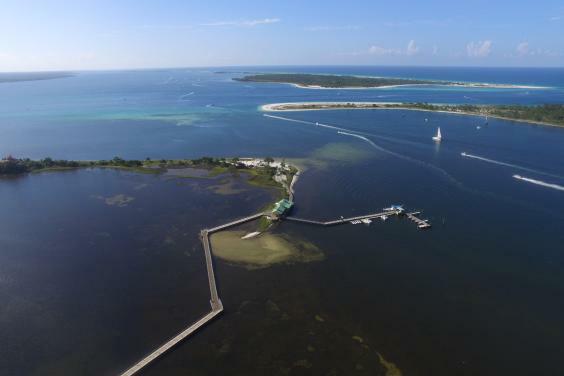 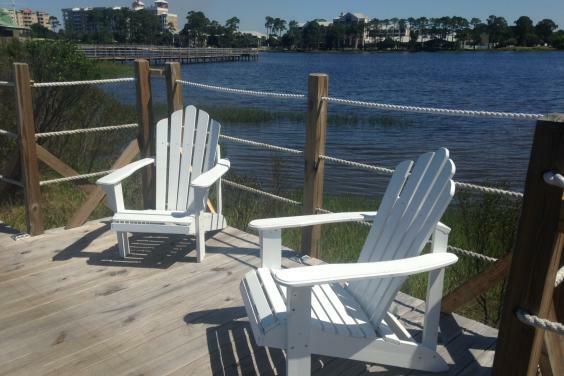 Come by foot, boat, kayak, or waverunner for the coolest waterside spot on the beach! Try the mouthwatering Mahi-Mahi Nachos or sit back and enjoy the sunset with a tasty frozen drink! 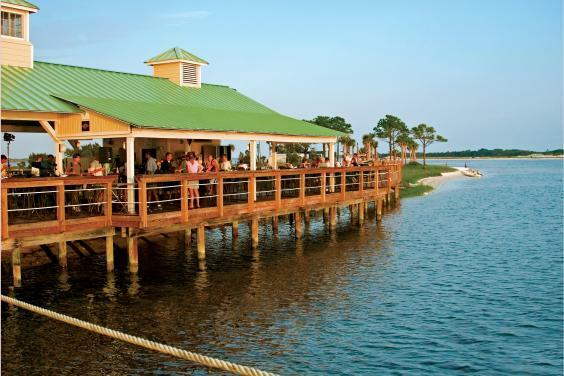 Don't miss this local hot spot during your stay. 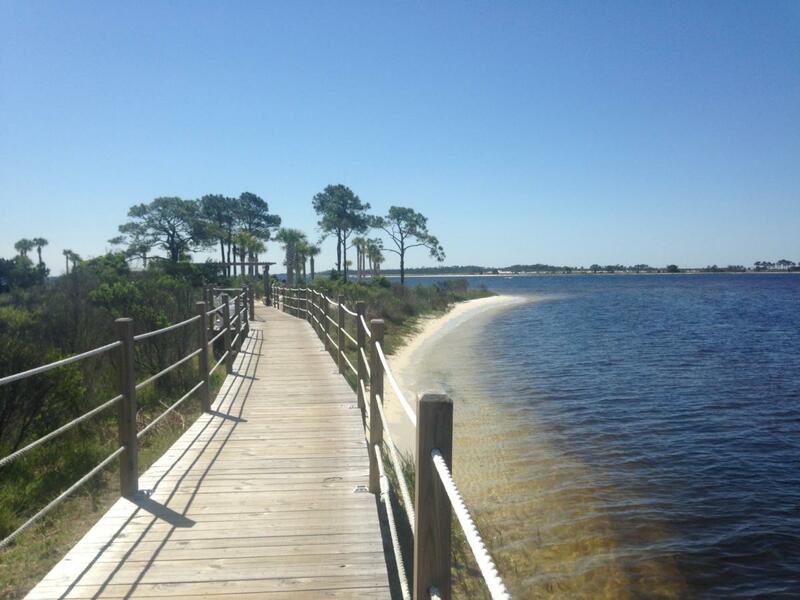 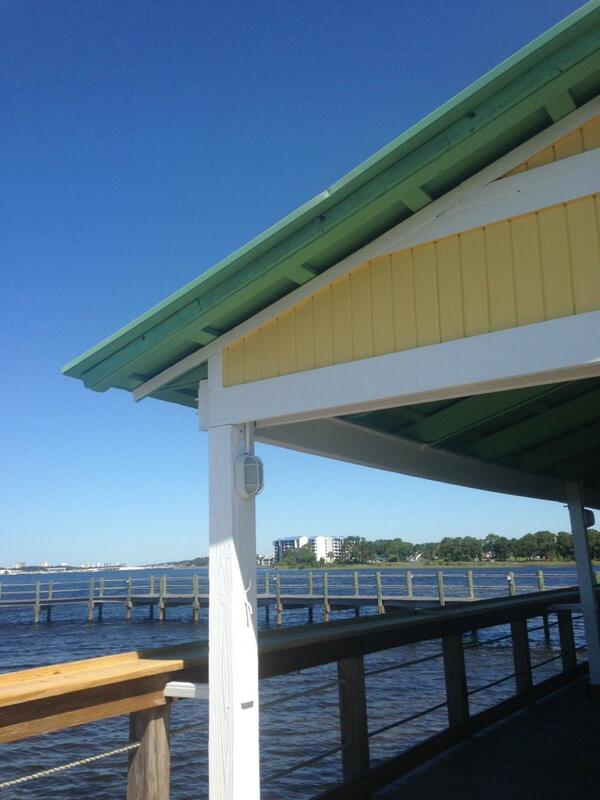 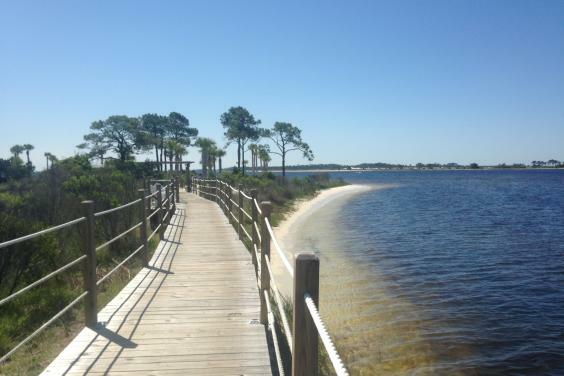 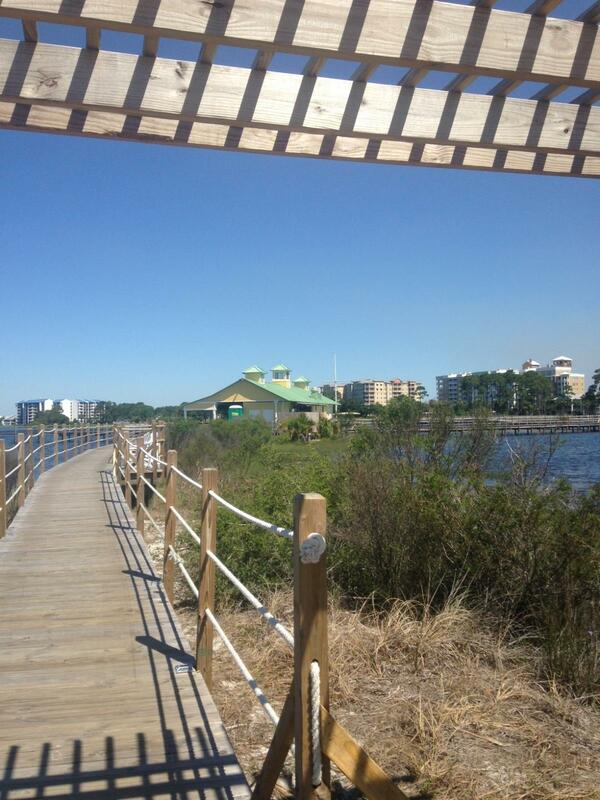 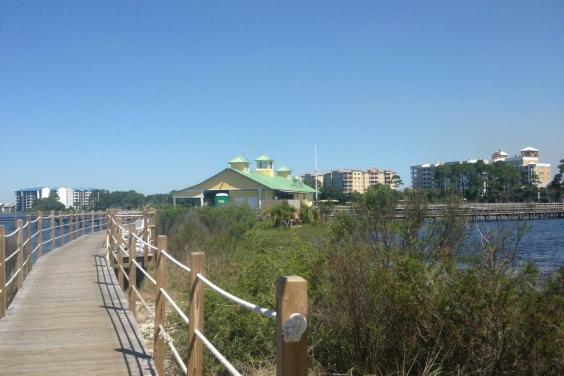 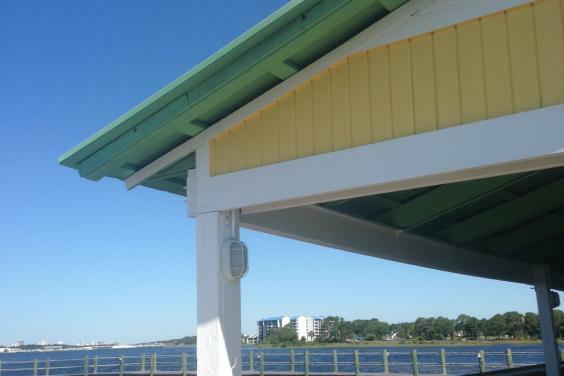 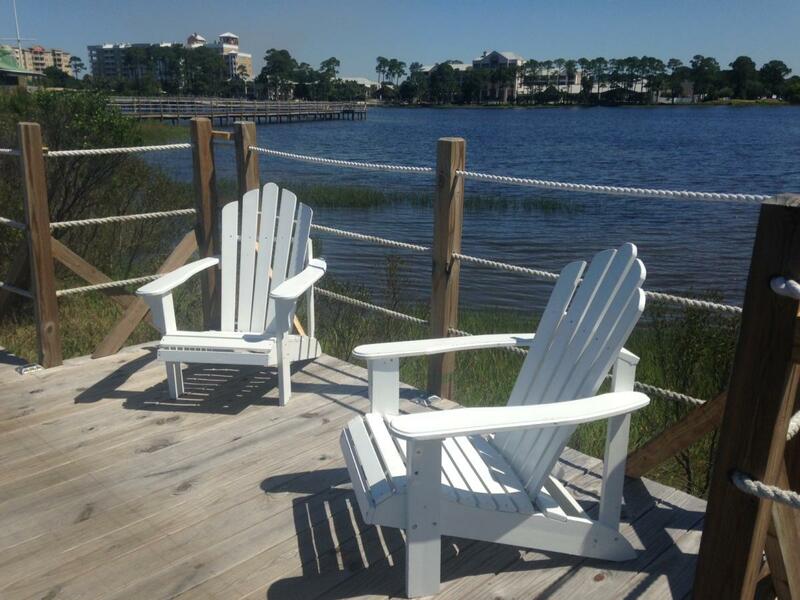 You'll find us at the end of the boardwalk behind the AAA Four Diamond Sheraton Panama City Beach Golf & Spa Resort!